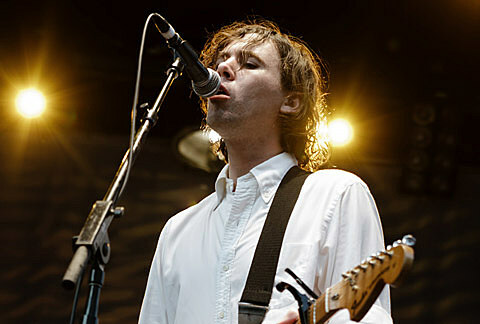 When we first announced the Cass McCombs show in NYC with Frank Fairfield, it appeared to be a one-off. However, the two have since announced a full tour together which hits Austin on January 14 at Stubb’s (inside). Tickets for that show are on sale now.